We help Legally Yours grow Australia’s best legal marketplace. Over 50% of people with a legal problem never speak to a professional, and of the 50% who do, less than 25% even speak to a lawyer! There is a huge amount of pent up demand for legal services that has largely gone unmet. At Legally Yours we offer a fast, stress free and confidential way for anyone to seek legal advice from our panel of outstanding lawyers. For lawyers and law firms Legally Yours provides an avenue of client leads for a minimal annual subscription. On top of that Legally Yours will help promote your brand and is creating a community of lawyers around Australia. 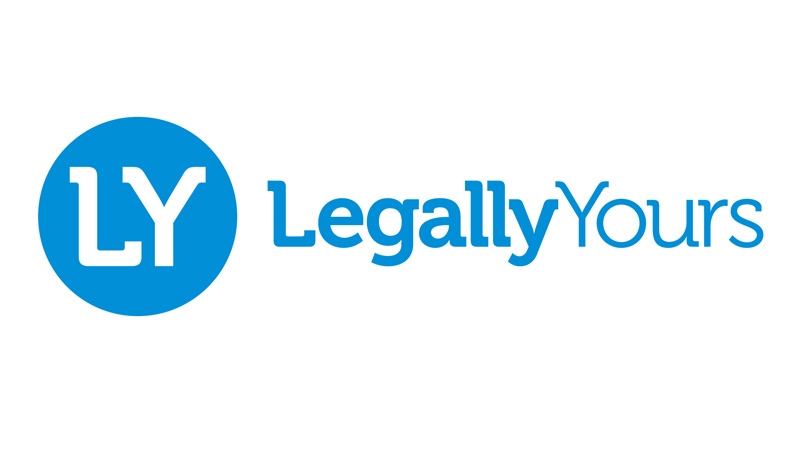 Legally Yours aims to create a seamless connection point between the community and legal service providers so people can get timely, high quality advice and firms can grow their client leads. Ultimately, Legally Yours believes that breaking down the barriers of entry to legal services by providing a better way for people to speak to a trusted advisor will help its members tap into the huge pool of under serviced potential clients. If you want to know more, check out some of the lawyers on our platform here. If your firm is interested in getting more client leads we would be happy to discuss how you can join our community.